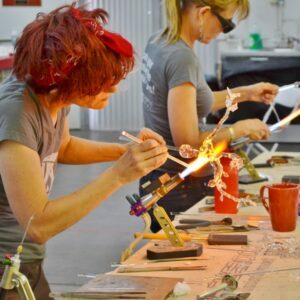 In 2001, Tom Philabaum and Dave Klein founded the Sonoran Art Foundation, Inc–which would later become Sonoran Glass School–and started a tradition of glass art education in Tucson. 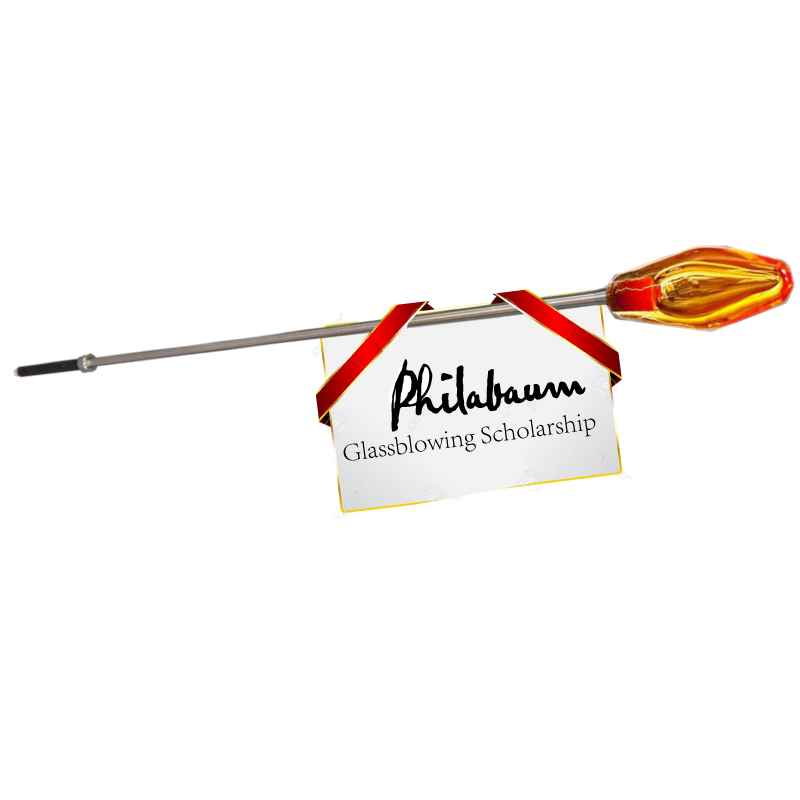 The Philabaum Glassblowing Scholarship continues this tradition and will support a student’s enrollment in Furnace Glassblowing I. 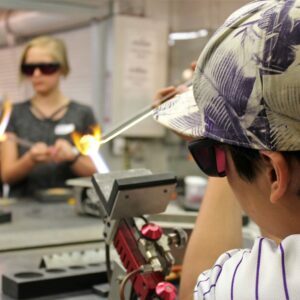 This is SGS’s most comprehensive glassblowing class, originally organized and taught by Tom Philabaum. This class is available for credit through Pima Community College as ART 265. Applications must express a passion for the art form and provide a letter of interest and financial need. For more information about this scholarship email info@sonoranglass.org.